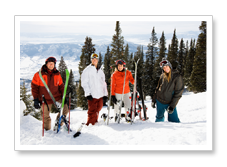 We have packages that will accommodate gear for two, four, and six skiers. Of course, we can also do custom packages. 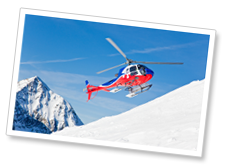 If you have multiple sets of skis and/or skis and snowboards, contact us about a custom storage solution designed specifically for your active gear needs. Up to two skiers. $600 Annual Membership. Up to four skiers. $800 Annual Membership. Up to six skiers. $1000 Annual Membership. We're flexible! Let us know what you have in mind. Contact us about questions on any of our packages. 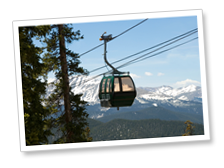 Our mission is to take all the hassle out of coming to the Vail Valley. Leave your active gear with us the next time you visit or ship it to us and we'll have them waiting for you when you arrive. We offer secure climate controlled storage facility with valet and delivery to our members. Schedule your arrival ahead of time and we will valet your gear to your lodging. 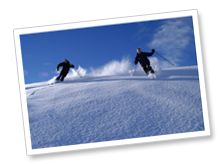 Looking for a 2 Bedroom Ski-in/Ski-out Rental? 8110 Mountain Storage proudly supports the Can Do Ms foundation.